The European Union's highest court has given Intel another chance to appeal a massive fine imposed in a 2009 antitrust ruling. In 2009, the European Commission fined Intel €1.06 billion (US$1.25 billion) for abusing its dominant position in the market for x86 microprocessors in order to shut out rival Advanced Micro Devices. Intel appealed to the General Court of the EU, seeking to have the Commission's ruling overturned or the fine reduced. The court turned down the appeal in 2014, prompting Intel to take its case to the EU's highest judicial authority, the Court of Justice. 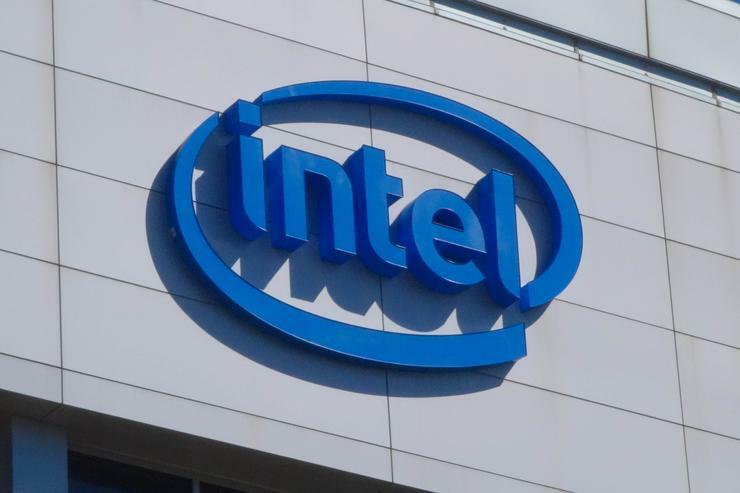 On Wednesday, Intel got what it wanted: The CJEU ordered the General Court to reexamine Intel's arguments concerning its capacity to restrict competition. If it wins in the General Court this time around, it may find itself with an extra billion dollars to plough into research and development -- or into cutting the cost of its chips. In its 2009 ruling, the Commission found that Intel, with a market share of 70 percent, had granted rebates to Dell, HP, Lenovo and NEC in return for them putting Intel x86 processors into almost all of their PCs. It had also, the Commission found, paid German retailer Media-Saturn for selling exclusively x86 computers with Intel processors. Those payments significantly diminished the ability of companies such as AMD to compete on the merits of their own chips, reducing their incentive to innovate and restricting consumer choice. They did so by making the products of a hypothetical as-efficient competitor more expensive without the rebates than Intel's with the rebates. For that infringement of EU competition rules, the Commission fined Intel âŹ1.06 billion and ordered it to end the infringement. After the General Court overturned its appeal of the Commission's ruling, Intel took its case to the CJEU, arguing that the General Court had not examined the rebates in the light of all the circumstances of the case. In its ruling Wednesday, the CJEU agreed with Intel. It said that the General Court had accepted the Commission's argument that the rebates were by their very nature capable of restricting competition -- and had erred in not letting Intel challenge the evidence that led the Commission to make that assertion. It referred the case back to the General Court, ordering it to examine Intel's arguments about whether the rebates were capable of restricting competition in the way that the Commission claimed.